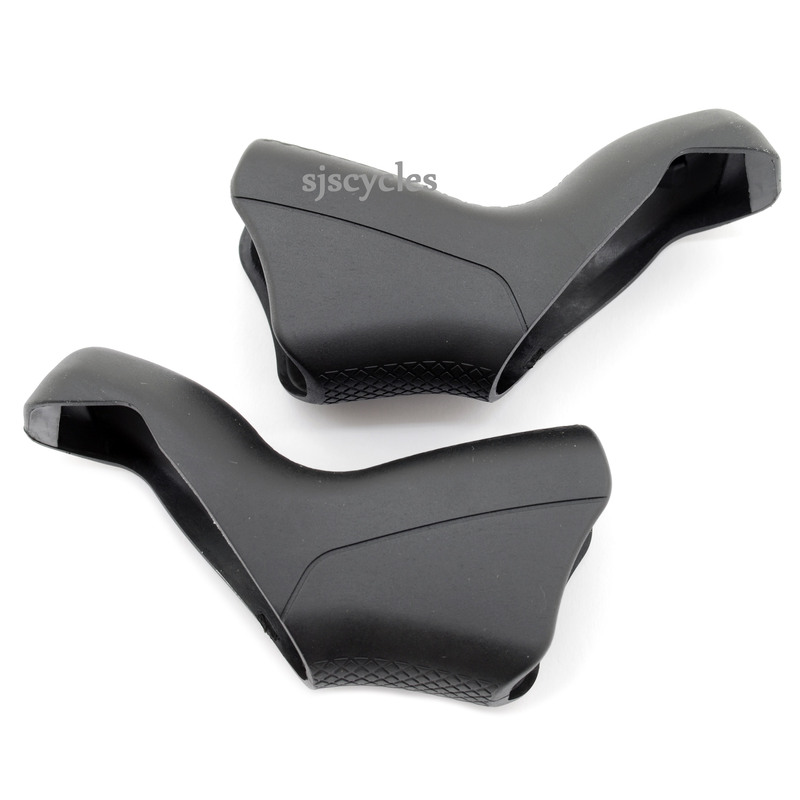 Compatible with both 8 speed and 11 speed Versa V4 Shift Levers. Sold per pair. Unfortunately these lever hoods are specific for Versa V4 shifters so they would not fit im afraid.